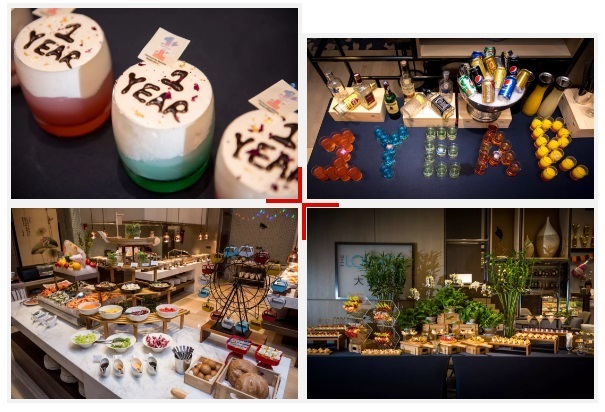 Courtyard by Marriott Tianjin Hongqiao celebrated the hotel’s one-year anniversary on October 30, 2018. 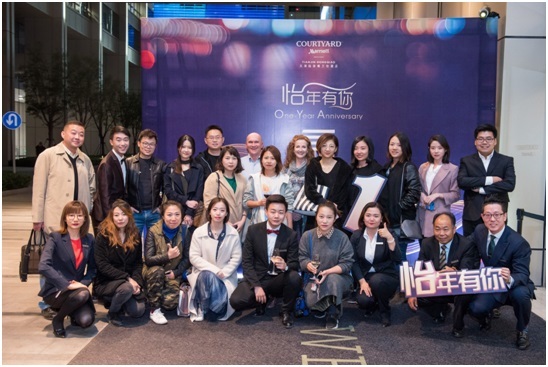 Since the opening of Courtyard by Marriott Tianjin Hongqiao on October 28, 2017, the hotel has become increasingly popular with both business and leisure travelers. Within the one year, many amazing memories, experiences and achievements have been achieved. 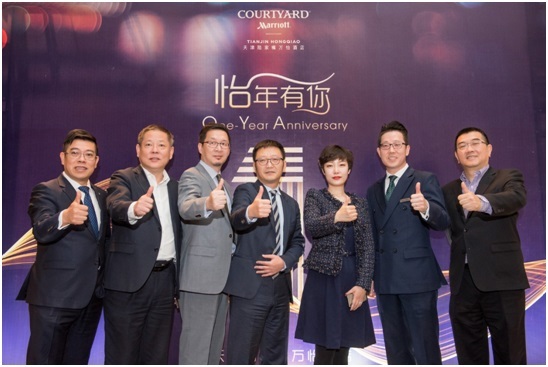 Courtyard by Marriott Tianjin Hongqiao, the brand’s first foray into Tianjin, draws business and leisure travelers from around the globe. 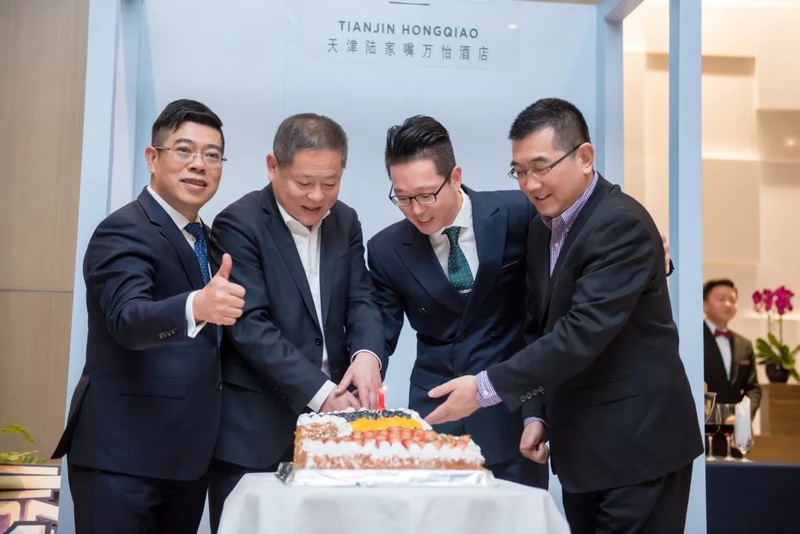 The hotel offers a location within the Lujiazui Business Center, moments from the XIBEIJIAO Metro station and 7 minutes from the West Railway station. A state-of-the-art lobby is both a place of welcome and gathering with free Wi-Fi and flexible seating. A breakfast buffet is offered each morning at the Pavilion, where all day dining is available. Dining is also available in-room, where guests can work peacefully at a large desk or settle into a cozy sofa for a night of TV. The hotel offers six event spaces and select meeting and business services. To break from work, guests can head to the fitness center. For more information, please visit www.courtyardtianjin.com.